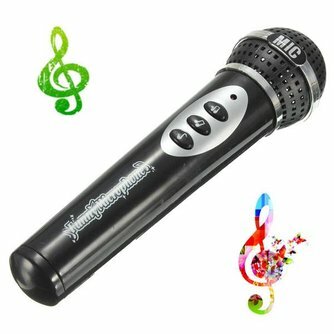 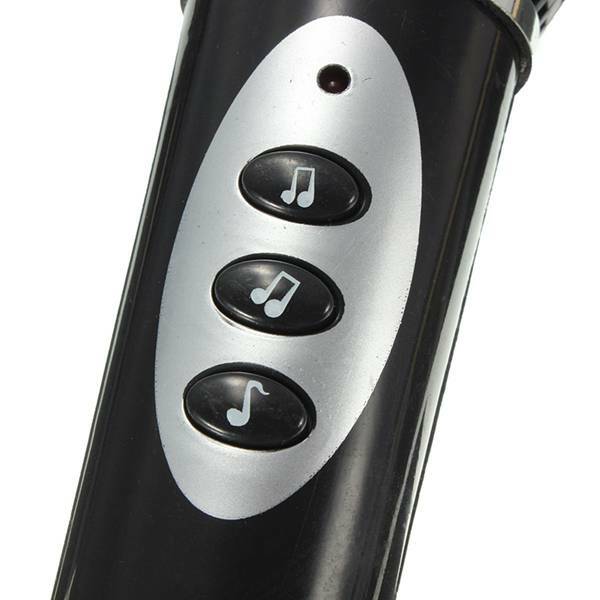 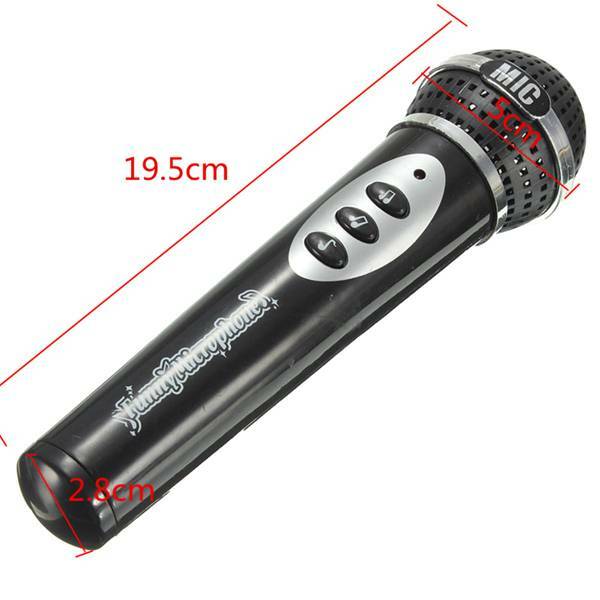 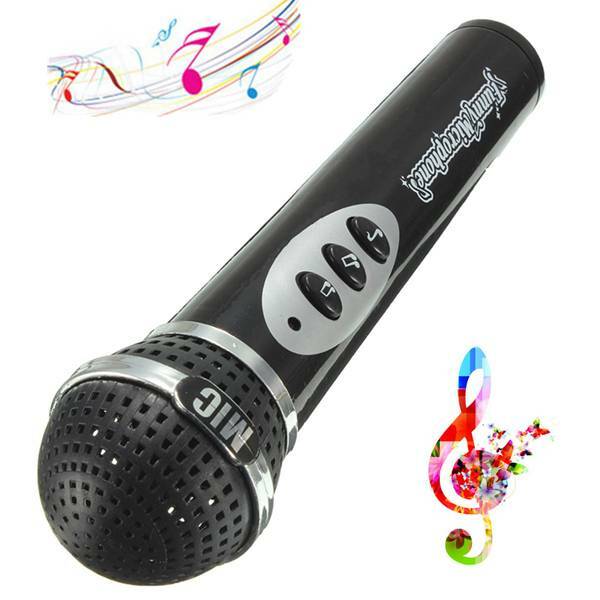 This fun toy karaoke microphone is a great toy for children. 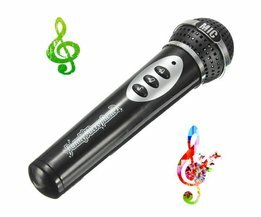 While playing music microphone children can have fun singing along. 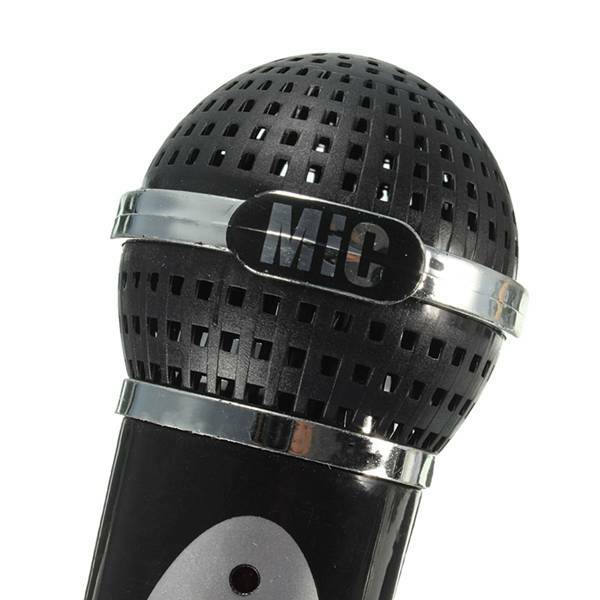 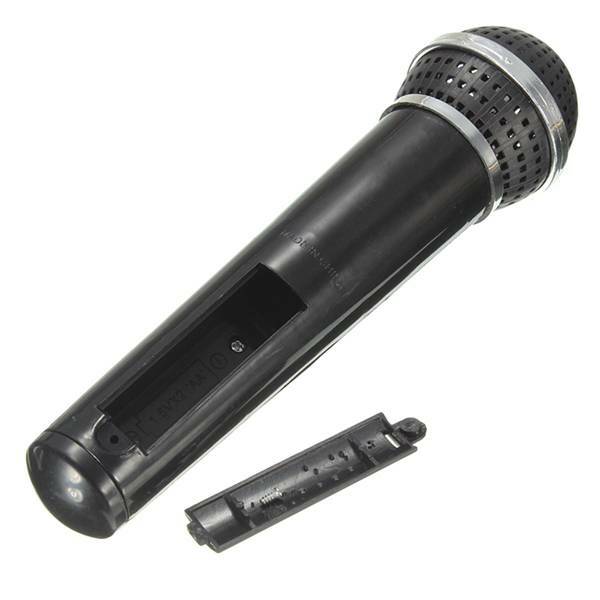 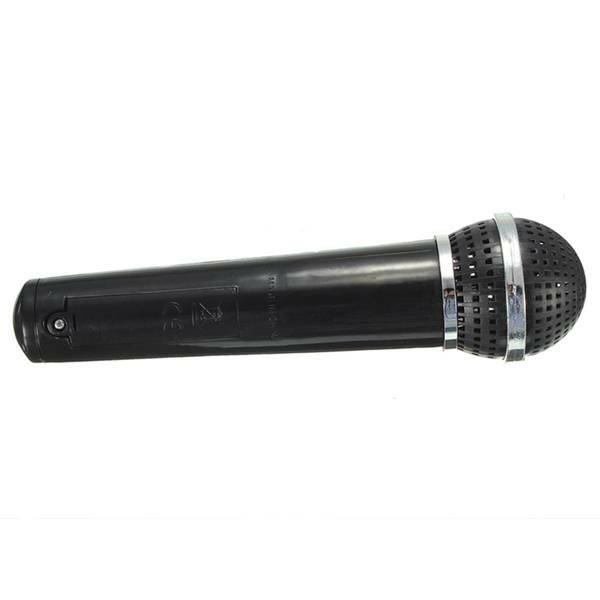 The microphone operates on batteries (not enclosed) and is made of plastic.